So I mentioned the other day that Clay and I have started following the Trim Healthy Mama (THM) way of eating. This is not a diet, it’s a lifestyle. And one that we are having NO problems sticking too! This plan heals your body from the inside and promotes health followed by weight-loss, if needed. *NOTE: If you’re looking for an alcohol based moonshine drink, check out my Smoky Mountain Sunrise Moonshine cocktail recipe! We’ve been on plan since the beginning of March and Clay has already lost over 20 pounds!!! He was diagnosed with Gout last year. Then, the medication caused his liver enzymes to flare and he was diagnosed with fatty liver. He cannot take the meds, so he really needed to find an eating plan that would help him heal. We both need to lose quite a bit of weight. I don’t know how much I’ve lost because I decided to not focus on the weight and only focus on healing my gut. Weight-loss would be my bonus. I never stepped on the scale but I can’ tell you that my clothes are getting too big! I’ve gone down at least one pant size and keep shrinking so I’m very happy! The foods we eat are basically the same recipes, just changed up a little. To lose weight we don’t mix fats with carbs in a meal. 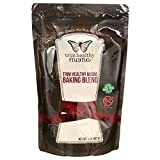 We keep them separate in their own meals and instead of using white flour, I now bake with coconut flour, almond flour, oat fiber and flax. Instead of sweetening things with sugar I now use a stevia/erythritol blend. The texture is different but the cakes are delicious! 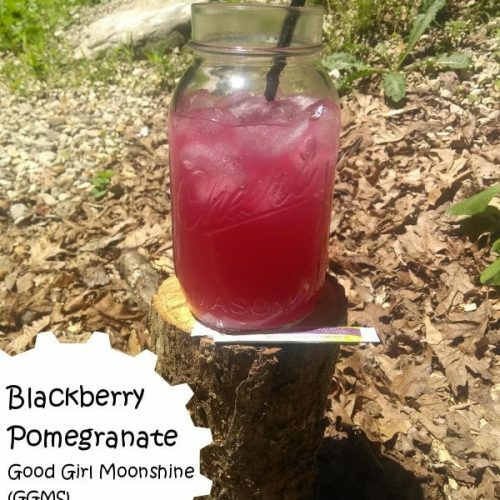 One sipper on the Trim Healthy Mama website is called Good Girl Moonshine (GGMS). There is no alcohol, hence the name “Good Girl”. It features apple cider vinegar and ginger to help burn fat. There is also a sipper called Boost Juice that has yummy Baobab powder in it. I love to combine the two into one drink. I mix it up from day to day to keep from getting burnt out on one flavor. One way I do this is with True Citrus packets. Now, some True Citrus flavors do contain sugar but it is less than 1g per packet so it is allowed. I tend to use the ones without sugar the most, like the energy varieties that have caffeine. I don’t miss soda AT ALL! And that is a HUGE victory because I was a Coca-Cola fanatic. F-A-N-A-T-I-C!!! I make these Good Girl Moonshine sippers and they satisfy me completely. If I do start to miss the fizz of a soda, I simply make my drink with seltzer water. Problem solved. There are tons and tons of True Citrus flavors in lemonades, limeades, tea, energy, and simple crystallized lemon, lime or grapefruit. One packet is PLENTY for even a quart jar of water or unsweetened tea. They are very sweet. I can’t do just straight up stevia because it is super sweet to me so I do add a teeny tiny bit of Pyure brand sweetener to my drink. While it is also stevia, it also has erythritol which seems to tame the sweet to me. Sometimes, I’ll just use half a packet of True Citrus and I’m good. Ok, so one of my absolute favorite versions of Good Girl Moonshine is made with True Citrus Blackberry Pomegranate Energy (pictured above). Sometime I will add a Bai Strawberry Lemonade to my GGMS for a little caffeine. But those drinks are pricey. The True Citrus is more affordable AND can go in my purse for on the go! True Citrus sent me several of their flavors to try out as a thank you after I shared their sweepstakes. I was so excited! I can’t wait to try the all!!! So here’s how I make my favorite sipper that keeps me hydrated throughout the day and gets me through the 3 -4 hours before my next meal. OH and they also have seasonings for cooking!!! Sorry for rambling, I’m just super excited about this plan and these little packets of flavor!!! Place lemon juice, baobab powder, True Citrus, sweetener, ACV, ginger and 1/2 C water in jar or blender bottle. Cap and shake very well until blended. Fill jar to top with ice and top of with enough water (if needed) to fill jar or bottle to top. Shake again and adjust flavors to taste. If you like it sweeter, add more sweetener. If you like it more tart add more lemon juice or ACV. This makes a quart jar all day sipper. If you're like me, you'll guzzle it down and make another! You can have as many as you like but be careful with the energy packets as they do contain caffeine. Switch it up with non-caffeinated varieties OR leave the packet out and enjoy just the baobab, ginger and ACV enhanced lemonade! I’d also like to share with you a fantastic sweepstakes. I really hope on of my readers wins!!!! 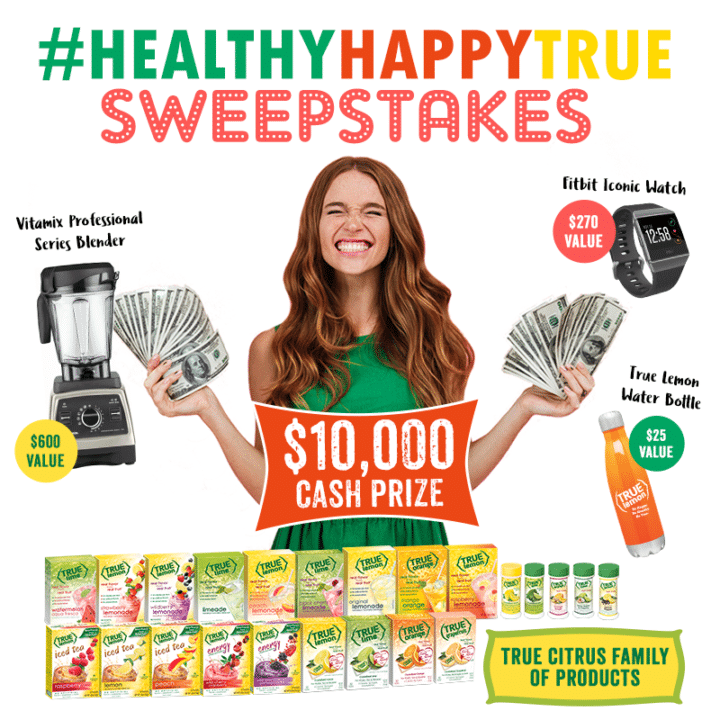 The #HealthyHappyTrue Sweepstakes was created by True Citrus to celebrate how people live their healthiest, happiest and truest life possible. Entering provides the chance to win a grand prize including a $10,000 cash prize, a Vitamix Professional Series Blender ($600 value), Fitbit watch ($200 value), a True Lemon thermal water bottle and a sampling of all True Citrus products. To enter the sweepstakes and for details on how to increase chances of winning, visit www.truelemon.com/be-healthy-be-happy-be-true-sweepstakes through June 15. Interested in trying True Citrus for yourself? Save 40% on your order at www.truelemonstore.com by entering the code TRUEFAMILY40US at checkout. So tell me, what is your favorite flavor of True Citrus? Do you prefer True Lemon or True Lime? Or do you like another variety best? True Lemon Assorted Beverage Pack: (5boxes 10ct each) with 5 FREE BONUS Sticks of Lemonade! True Lemon Original Lemonade, True Peach Lemonade, True Black Cherry Limeade, True Mango Orange and True Raspberry Lemonade. 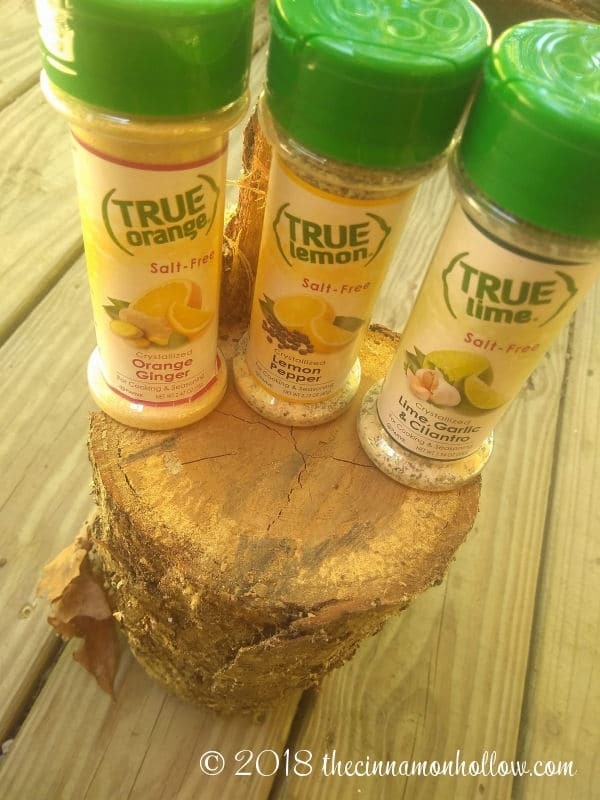 Assorted True Lemonade Drink Mixes. 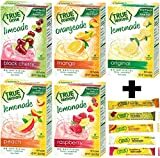 True Lime 7 flavor variety Pack: WATERMELON AQUA FRESCA, LIMEADE, Original Lemonade, Peach, Black Cherry, Raspberry & Mango Orange. 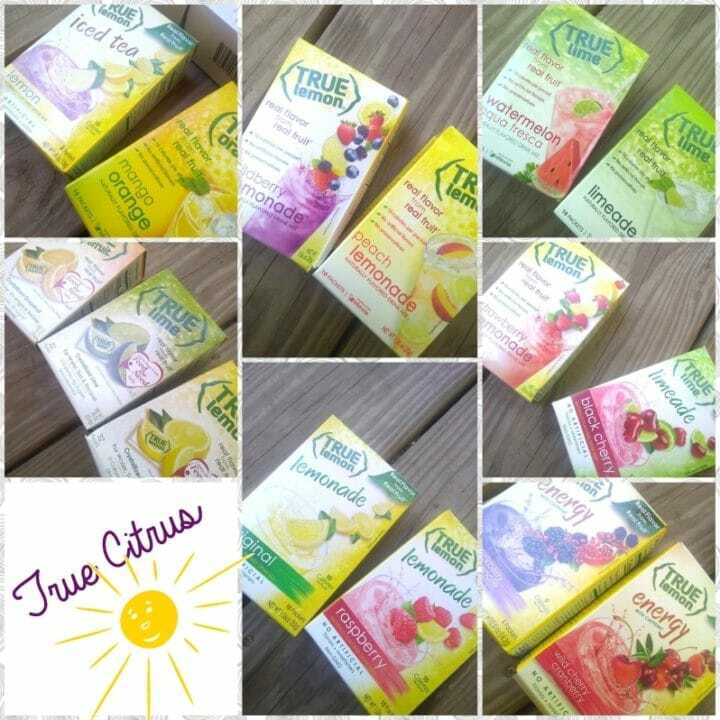 True Citrus Assorted Beverage Pack: (7 boxes). Enter The True Citrus – Be Healthy, Be Happy, Be True Sweepstakes! Previous: Spend Hot Rainy Days At Gattitown For Indoor Summer Fun! Hi! I’m Crystal Martin, a stay at home mom of 4, living in KY with my high school sweetheart husband of 20+ years. My husband and I are co-bloggers at Cinnamon Hollow where we write about homesteading, travel, beauty, our lives with our kids and pets, fun and free printables as well as the products and services that make our lives just a little bit easier – and a lot more fun! I have never tried this before, but I would probably like the true lemon. Thank you Linda! Let me know if you give them a try! True lemon is so good. Ive gotten samples before of their powders. refreshing! They are perfect on a hot, summer day! Love your blog! I really want to try this! Hi Amy, thank you very much! This drink sounds delicious!! I like that it’s alcohol free because I don’t drink, but I love Blackberries, and Pomegranate. I’m definitely making this! I hope you like it Alicia! All of the True Citrus powders make great refreshing non-alcohol drinks! I loved it! Thank you for sharing! This sounds like what I would give a try. Thank you for the info. 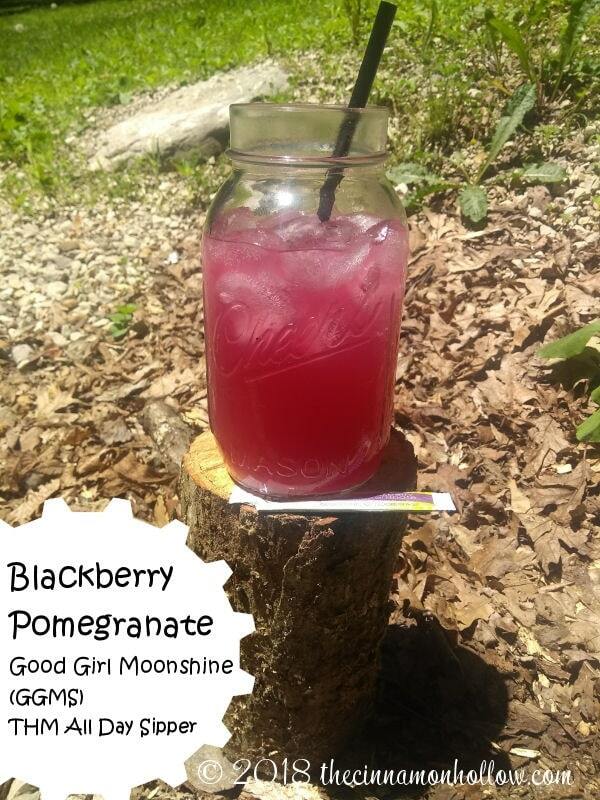 The blackberry pomegranate moonshine sounds delicious! It would be even better adding a few berries from my yard to it! I’d add some vodka and make this into a bad girl version. The true lemon pepper looks great to use on Steaks! Will try to pick it up this week for sure! This is the first time I have ever heard of this product, it sounds wonderful to me.